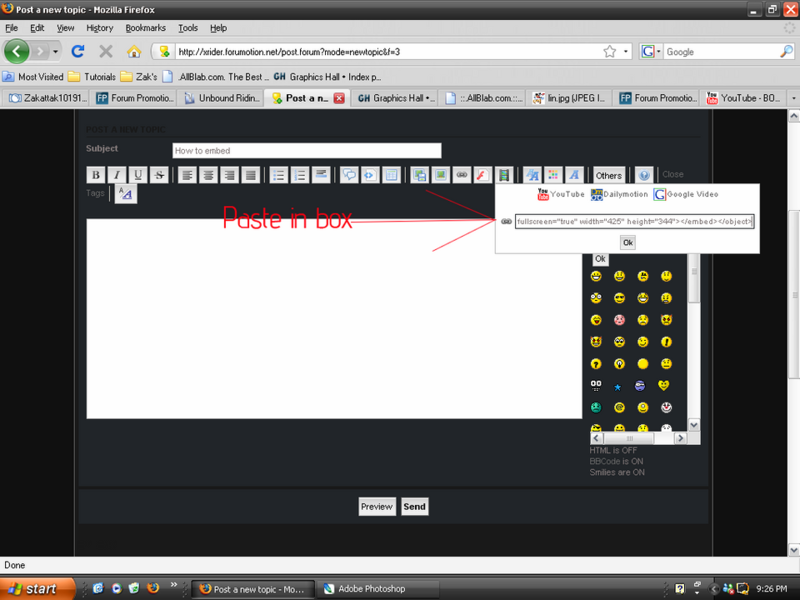 [b]Its fairly easy to embed on this type of site. 2. 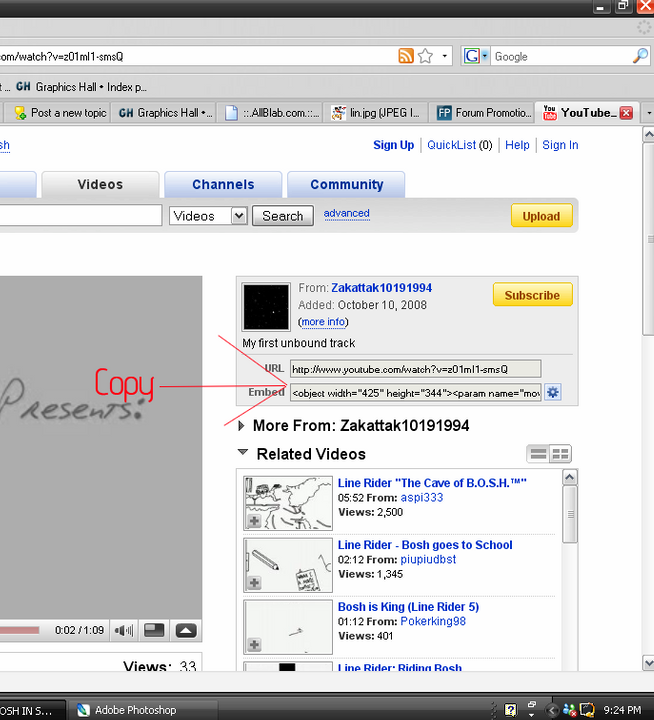 Go to the video you want to embed and copy the embed link. 3. 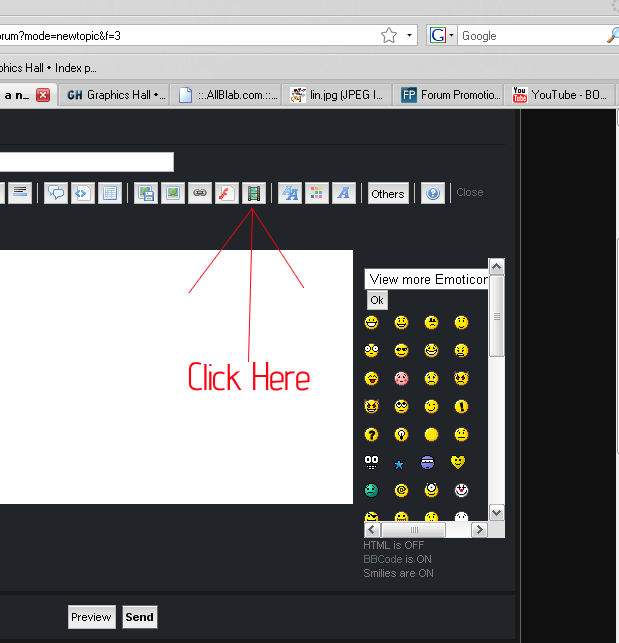 Paste the embed you copied into the box that pops up when you press the insert video. okay. shuttin down. Has been up long enough.